7:00pm Silent Auction/Doggy Adoption for special needs dogs provided by shelters who participate in the Mayors Alliance For NYC Animals. 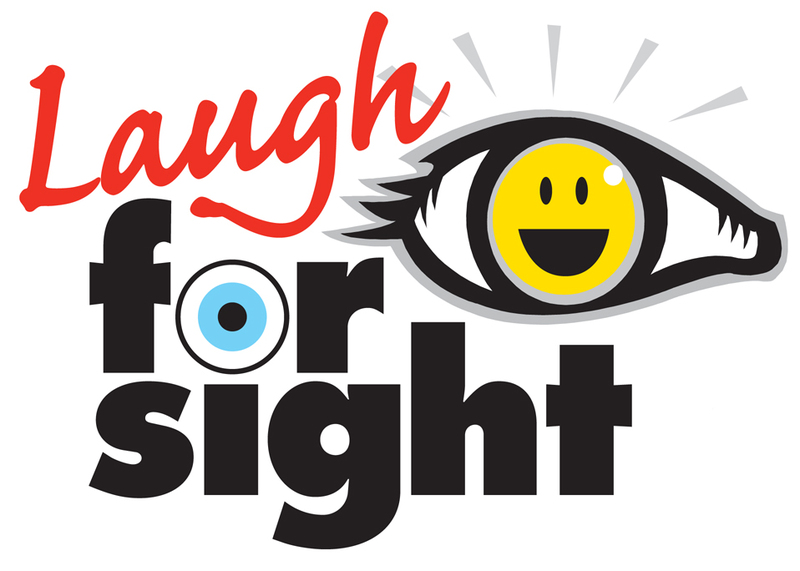 Laugh For Sight raises money and awareness about retinal degenerative eye disease research. While blindness and low vision diseases are caused by many factors Laugh For Sight’s main focus is retinitis pigmentosa and macular degeneration which affects millions world wide of any race, gender, religion, and age. Laugh For Sight donates proceeds to the Scheie Eye Institute at the University of Pennsylvania where they are leading the way in gene therapy research for a cure for these awful diseases. Thanks to technology and gene therapy research a cure for some types of blindness is on the horizon. Those whom have never seen, and those who have lost sight later in life have a realistic hope of either seeing for the first time or seeing again, and it happening one day soon!